Sometimes, your business may face financial challenges making it difficult to launch an effective marketing strategy. Marketing is an essential aspect of any business operation; hence, requires adequate funding to increase the chances of business success. Applying for small business financing can help boost your business financially, thus making it easy for your company to raise enough money for its marketing. Today, alternative lenders offer more flexible small business loans that can be accessed whenever necessary and with ease. When you access more funds, you are likely to employ more effective marketing strategies that could see your brand reach its target audience successfully. Any entrepreneur looking to run their business smoothly needs to maintain a positive cash flow. A positive cash flow means you can save some cash after making payments on business expenses such as inventory, rent, equipment and raw materials. Sometimes, your business may experience financial constraints that may adversely affect your day to day business operations. Alternative lenders offer fast business loans that can help you counter prevailing financial difficulties thus securing your cash flow to enable you to sustain your everyday business activities. Since many alternative lenders application and underwriting process requires minimal paperwork, they are likely to grant loan applications without demanding many requirements. Also, some alternative lenders don’t require security to issue loans; hence, would be willing to offer you a small business funding to boost your business operations. You only need to submit your basic information, which the alternative lender will look at and decide whether or not you qualify for their business loan. Compared to traditional lenders, alternative lenders tend to process loan applications faster. Usually, alternative lenders demand fewer requirements when evaluating whether or not one qualifies for a business loan. Most alternative lenders offer numerous loans options that don’t need security. Also, most of these lenders would still be willing to offer borrowers business loans regardless of their poor credit scores. 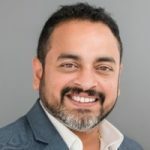 Since a majority of alternative lenders are willing to risk offering their borrowers loans without being strict on the credit scores and security, they are likely to process loan applications faster. Today, you can apply for small business loans and have them approved within 24 hours and funds made available in your business account with the same day. It is important to have funds for an emergency. Borrowing from an alternative lender provides your business with surplus capital that can be incorporated into your normal business operations. This consequently gives you room to preserve your capital for future use, especially during seasonal downtimes. Most alternative lenders require minimal paperwork to process business loans. The main aim of most alternative lenders is to provide a reliable financing solution to most business owners. The minimal paperwork requirement makes it easy for lenders to process loan applications in a timely manner and disburse funds to their borrowers. Accessing funds faster whenever you need them could significantly boost your business operations, hence saving you more time and resources. Borrowing from an alternative lender allows you to use the funds for any business purpose. When applying for a business loan, alternative lenders may inquire about your major purpose of seeking the loan. This flexibility enables you to incorporate your loan into various aspects of your business. 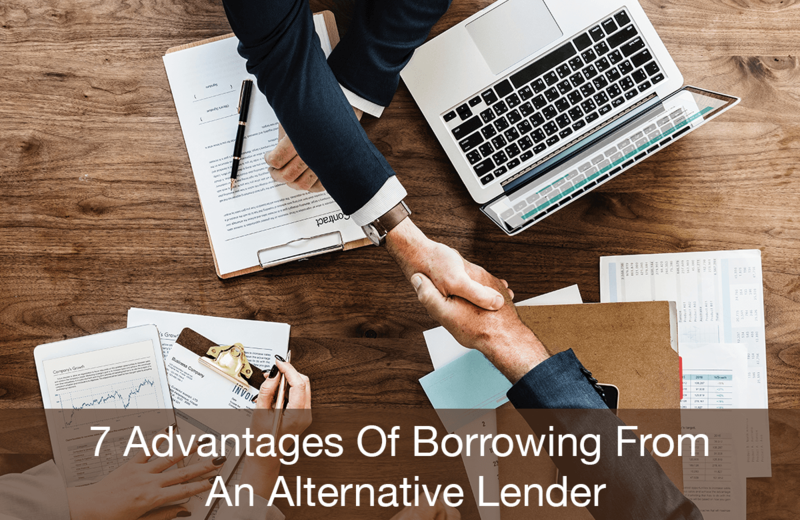 From the advantages above, it is apparent that alternative lenders can serve as the best option if you are looking to finance your business quickly, with less paperwork and without restrictions. Apply for a small business loan at Hubbe today!